46th anniversary release of Aloha From Hawaii. Camera angles have been combined from all available versions together with a brand new audio mix. The new STAR DVD with UNRELEASED footage is available now! The Man Who Shot Elvis Las Vegas August 1972 DVD with unreleased footage. 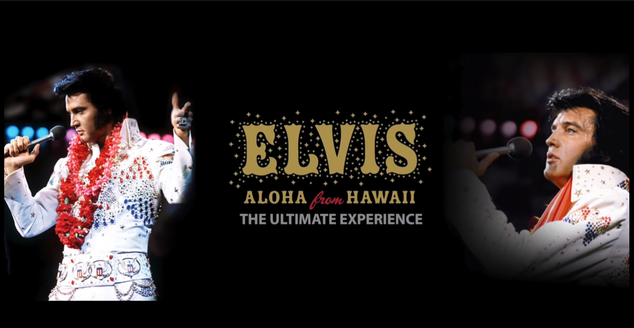 This double DVD-Set is direct from the man who filmed Elvis live in August 1972 in Las Vegas. Best available quality footage from Jean Marc Gargiulo direct from the original reels. 7 different shows.